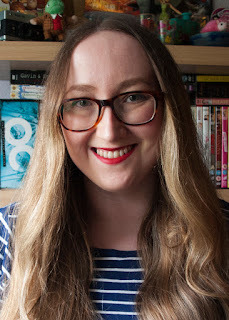 Anastasia Gammon: Britney Spears Book Tag. Bee over at Vivatramp did this tag a few weeks ago and as soon as I saw the title I knew I had to do it myself. Britney Spears and books? That is everything I loved as a young teen. It's a pretty long tag so if you don't mind, I'm just going to get straight on with it! Okay so my first book is actually an audiobook. 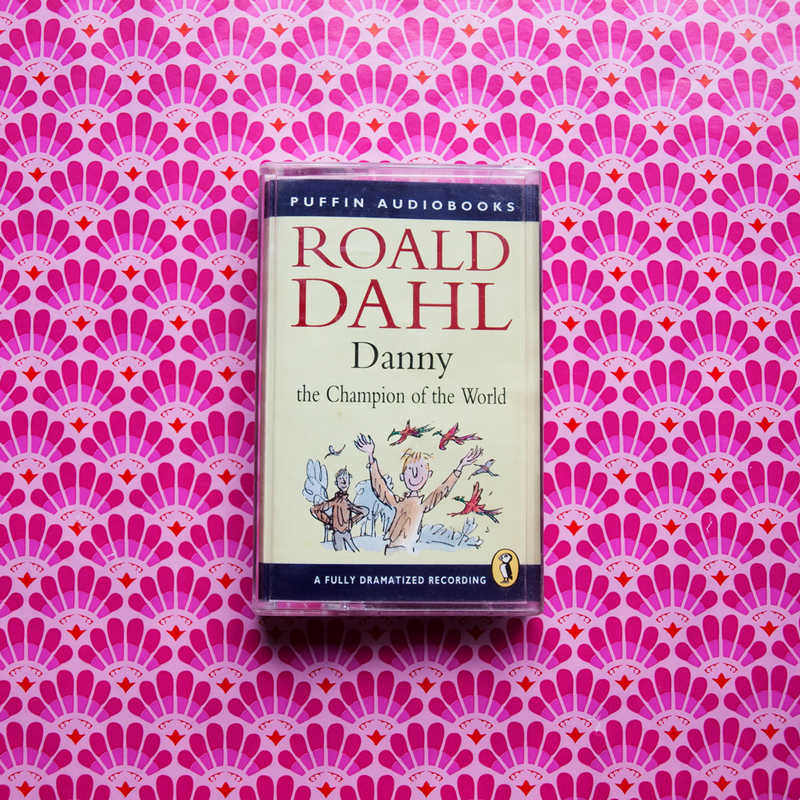 I used to listen to this tape of Danny the Champion of the World over and over again as a child. I would put on side A to listen to as I fell asleep and if I woke up in the middle of the night I would flip it over to side B and do the same again. Really any of Roald Dahl's books could have worked for this one (or Jacqueline Wilson's for that matter) but Danny is always the one I think of first when I think about when I started to love stories. Oops, I read it again! As you can probably guess from the numerous creases on the cover, this copy of Avalon High is extremely well loved. I'm pretty sure I've read it more than any other book I own and I have a friend who has borrowed it more than once too. While these two aren't exactly the same there is a definite similarity to the design of Campari for Breakfast and Where'd You Go, Bernadette. 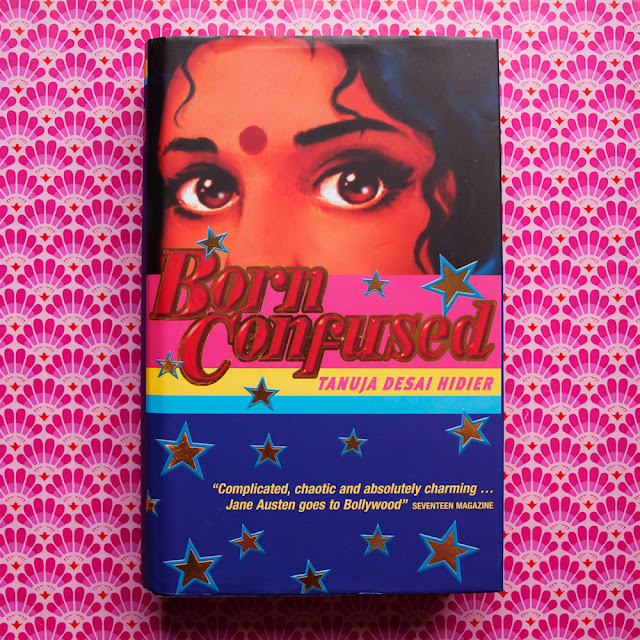 I don't really understand why Born Confused isn't seen as a classic YA novel. It's beautifully written and I can only assume that maybe the way it explores issues like cultural appropriation was a little ahead of its time when it came out in 2002. I would love for it to reach a wider audience now though because it really blew me away when I finally read it a couple of years ago. 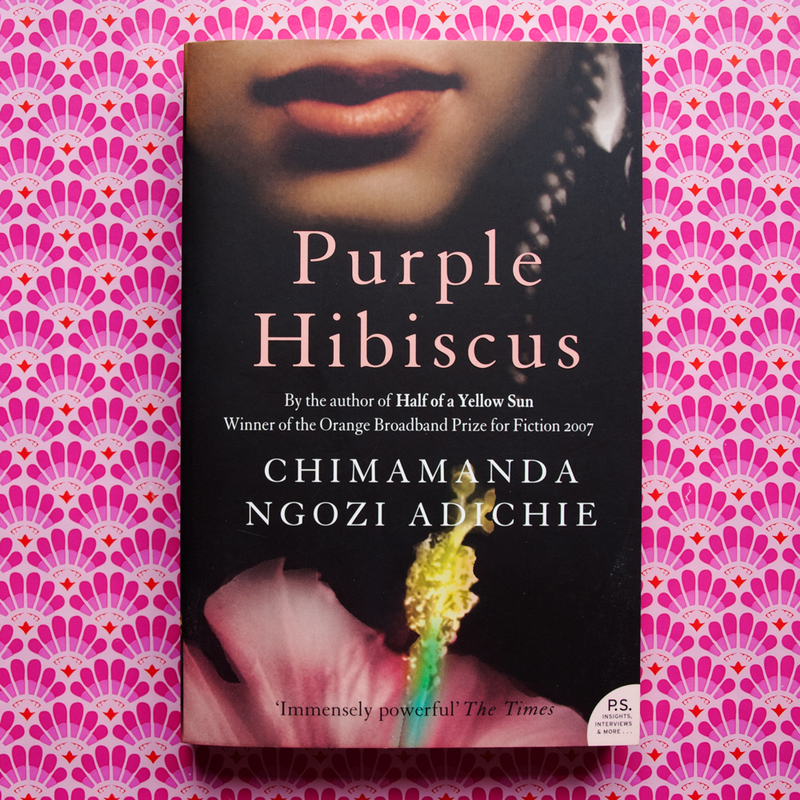 I finally read Purple Hibiscus as part of Read Women Month in June and I have not been able to stop thinking about it since. 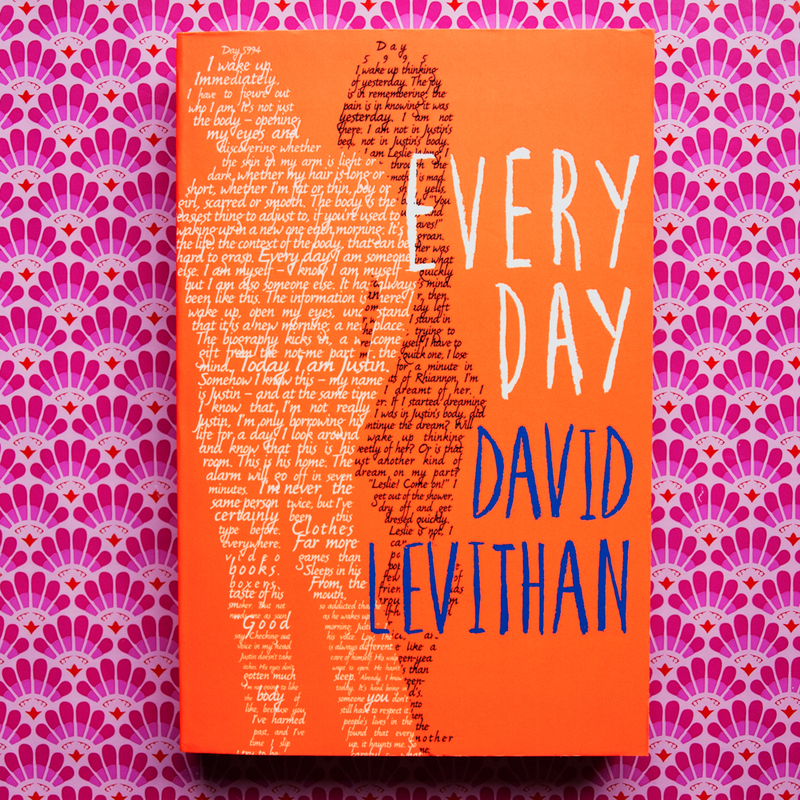 The story, the setting, the way it was written, I just loved it all. I need to get the rest of Chimamanda Ngozi Adichie's books immediately. 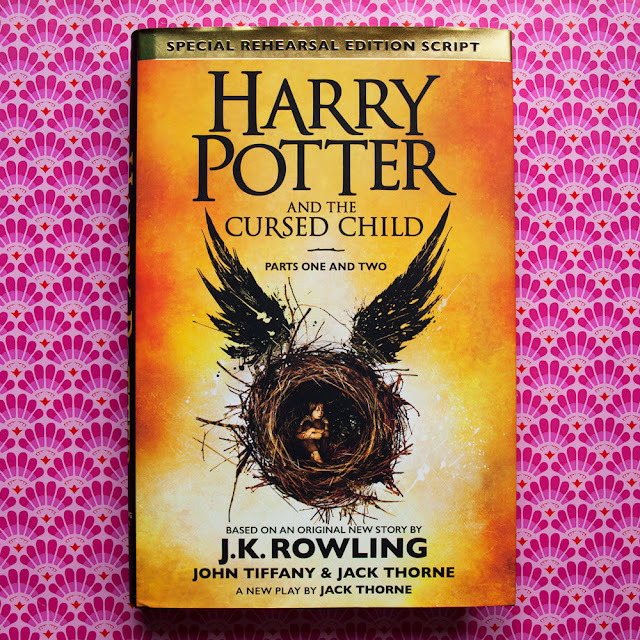 Okay so I might be cheating a little bit with this one but thanks to Harry Potter and the Cursed Child Ron Weasley is now officially older than me and totally counts. 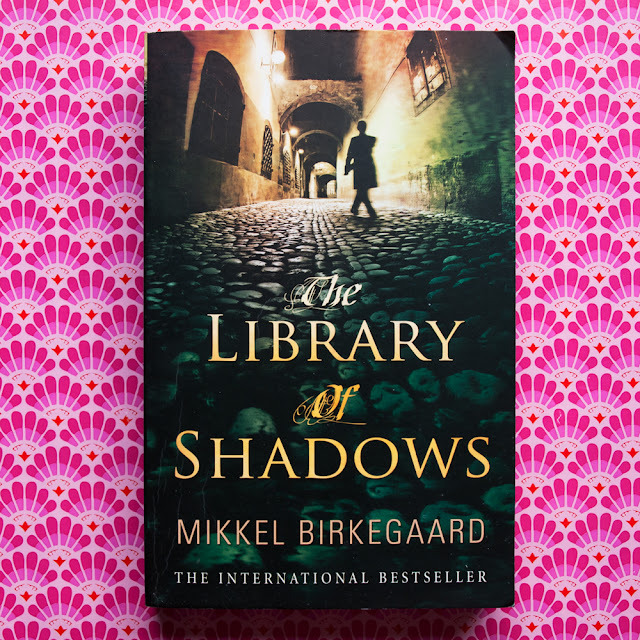 Twice I tried to read The Library of Shadows and twice I failed. I did better the second time but something about this book and me just doesn't work. 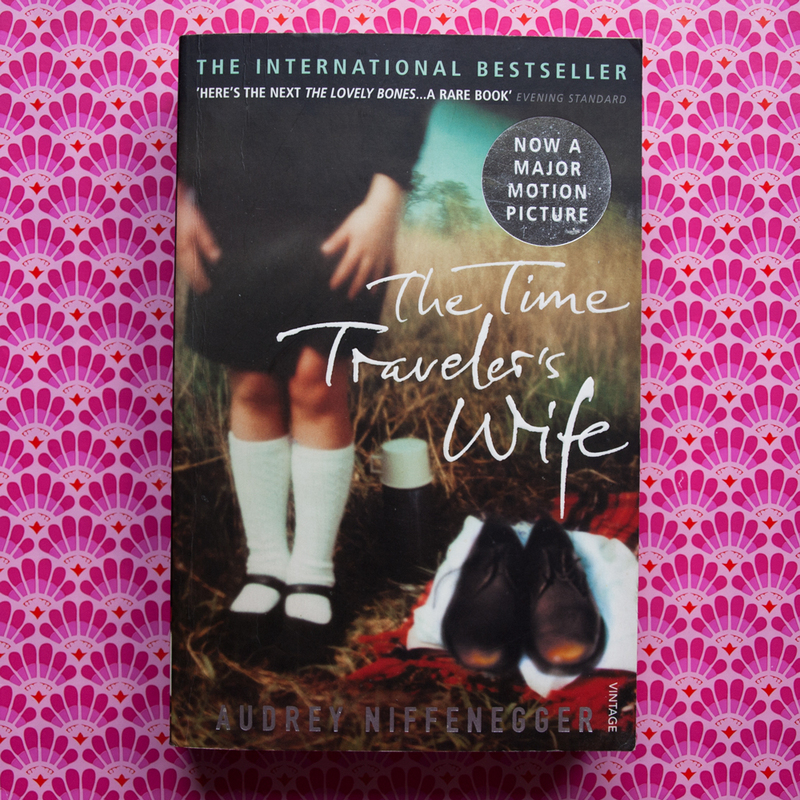 I hate The Time Traveler's Wife and I don't want to talk about it. 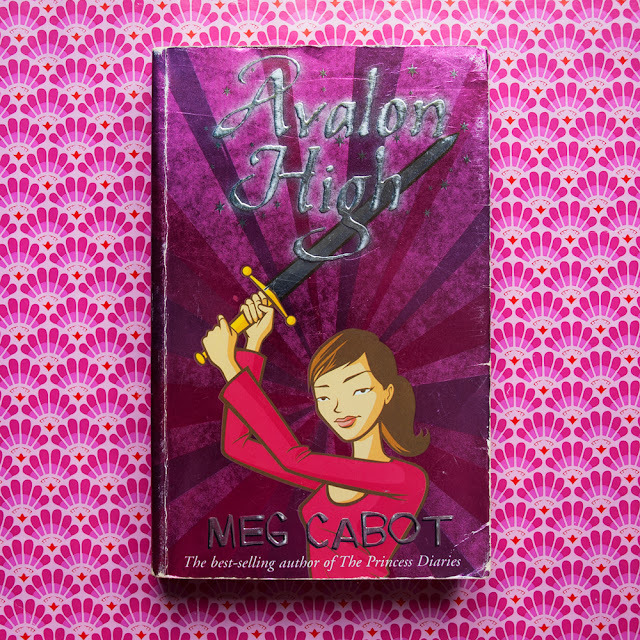 At first I thought I didn't actually have a book for this one but then I remembered The Vincent Boys. I won The Vincent Boys along with a pile of other books from Hot Key in a twitter competition a while ago. I did read it but, although I can see why a lot of people like it, it's definitely not for me. Every Day has probably the most orange cover I have ever seen on a book. 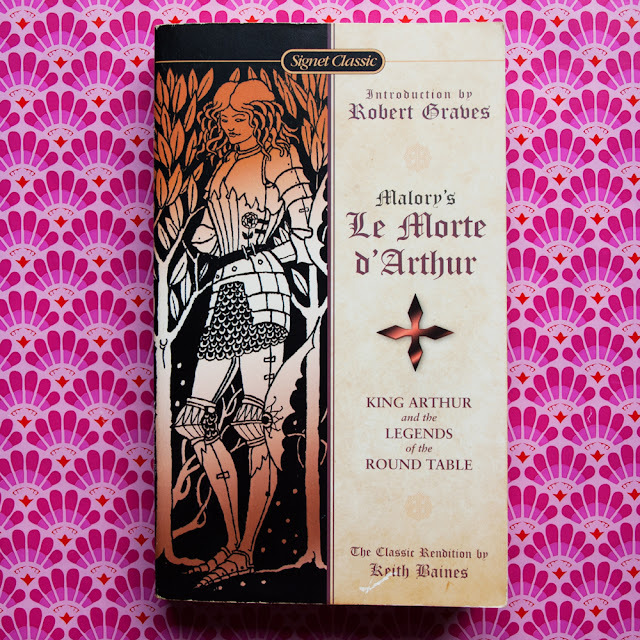 I started reading Le Morte d'Arthur before I went to university, took a three year break in the middle, and then finally dedicated myself to finishing it after I finished uni. It was written in the 15th century so it's just a little dense. Malory feels the need to list every single knight who is present at every single battle. And there are a lot of battles. 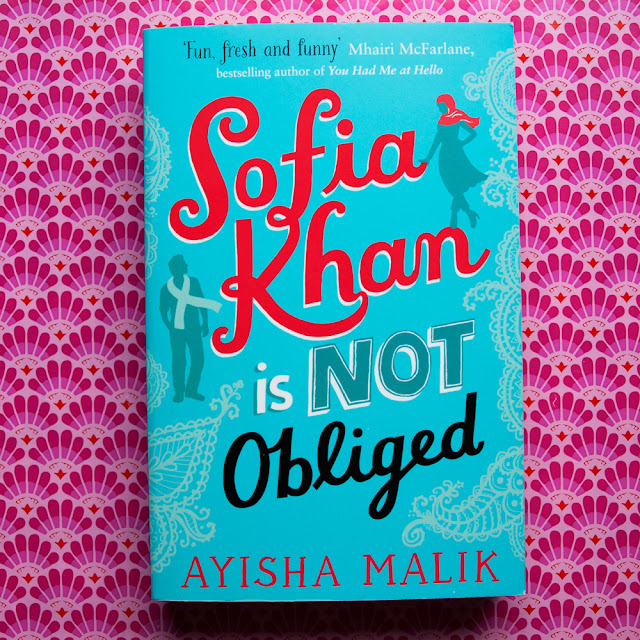 I actually feel like I've heard somewhere that Sofia Khan is Not Obliged is getting a sequel but I'm really excited by that prospect and I can't think of any other book that I think should have a sequel more. 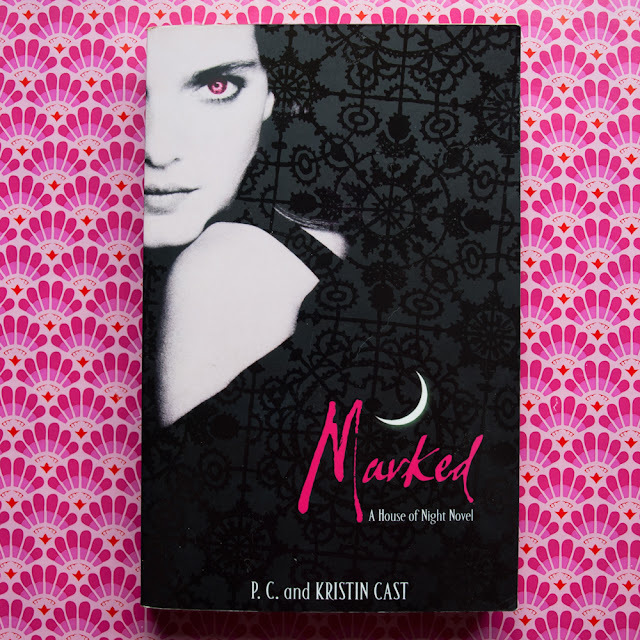 Now that I'm a little older I can better see the flaws with these books but as a teenager in the height of my Twilight obsession, I spent many a school night sitting up in bed until 2am with the House of Night series. I know To All the Boys I've Loved Before technically had a love triangle but in my opinion that love triangle was nothing compared to the one in P.S. 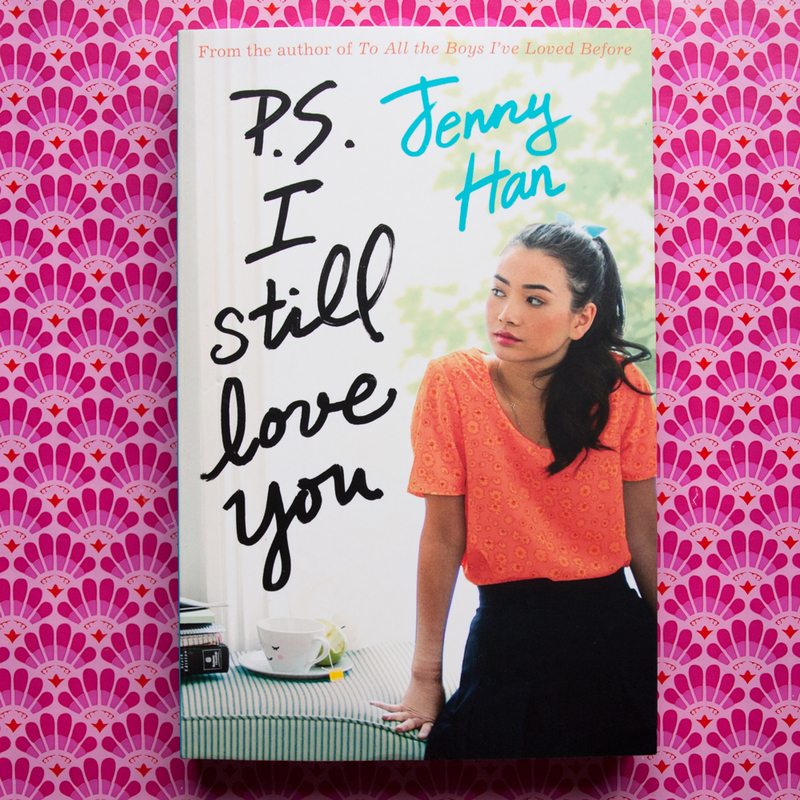 I Still Love You. I think this is the only book I've ever read where I was on the side of both guys at the same time. 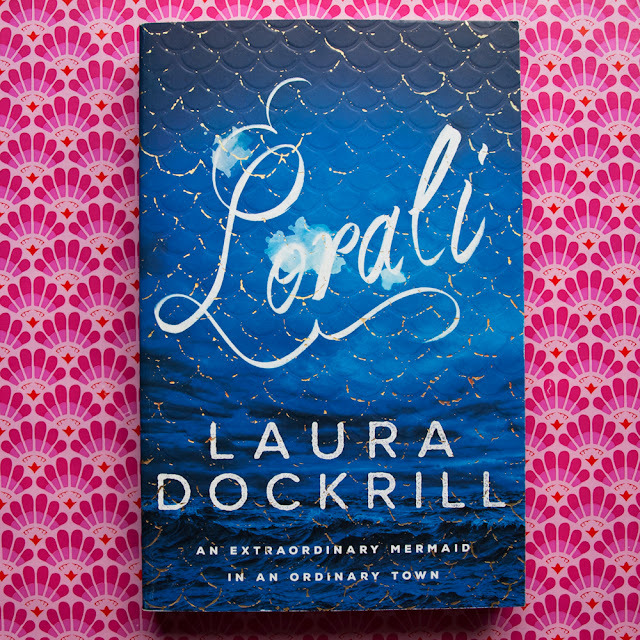 Lorali is really unique and definitely super cool. 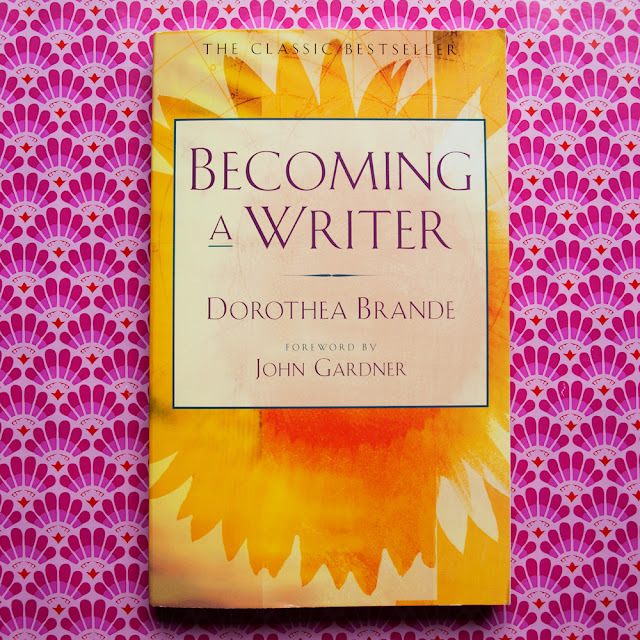 I've read quite a few books on writing but Becoming a Writer is hands down the most useful and inspirational of them all. I really recommend it to anyone who considers themselves a writer.